Welcome to Ciders Haven Persians and Exotics! 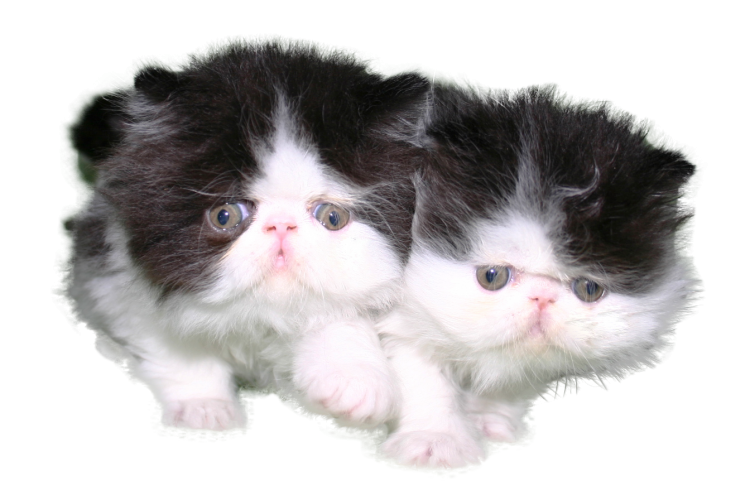 Ciders Haven is a Bi-Color Persian and Exotic Shorthair Cattery. We keep our cattery small and personal. 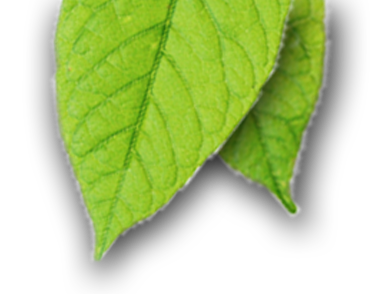 Each one of our babies are raised in our home in a clean, healthy environment. They all are given a lot of love and attention right from birth assuring each has a sweet, social, well adjusted personality. 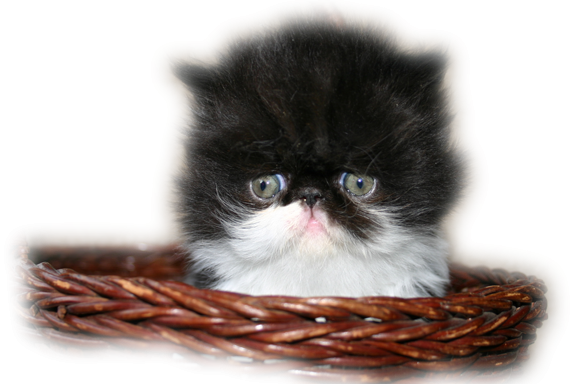 Our goal is to produce beautiful, healthy, breed standard Persian and Exotic kittens. We focus on round or tear drop eyes with a sweet, open expression. All of our Persian and Exotic cats have rich copper eye color that is passed on to every kitten that is born at Ciders Haven. We also strive for nice size nostrils for healthy breathing. Our kittens always have beautiful, healthy coats that most likely will be in show condition, even if you are buying a pet kitten. 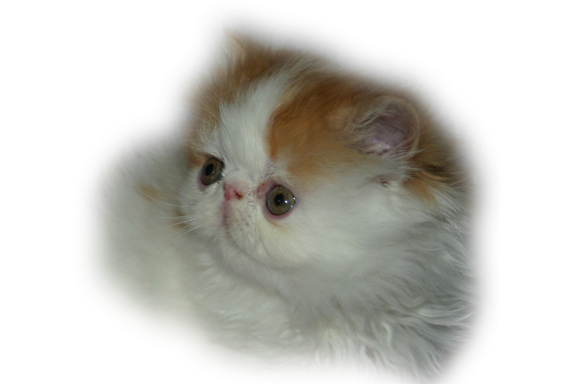 Ciders Haven Cattery is a CFA (Cat Fanciers Association) registered Cattery and I specialize in Bi-Color Persians and Exotics. Our dominate colors are black and white, red and white, and calico. 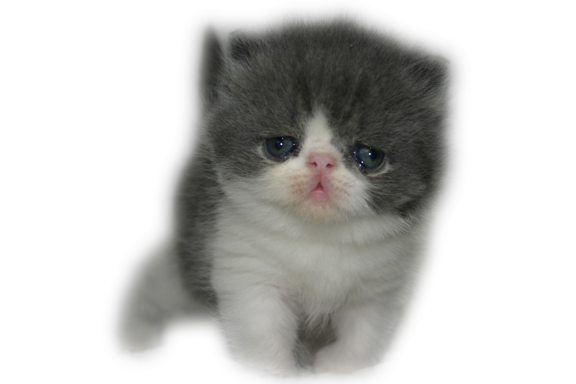 I also have dilute color kittens such as blue and white, cream and white, and dilute calico.